The ASRL Committee has released Newsletter #69 which should already be in your Inbox if you have subscribed. The Newsletter contains important information regarding the upcoming ASRL Open and National Short Course Championship. 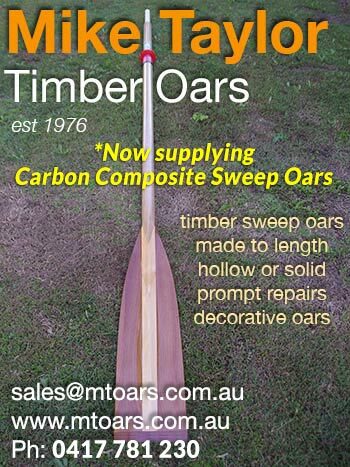 All rowers are encouraged to have a good read. Newsletter #69 is below. 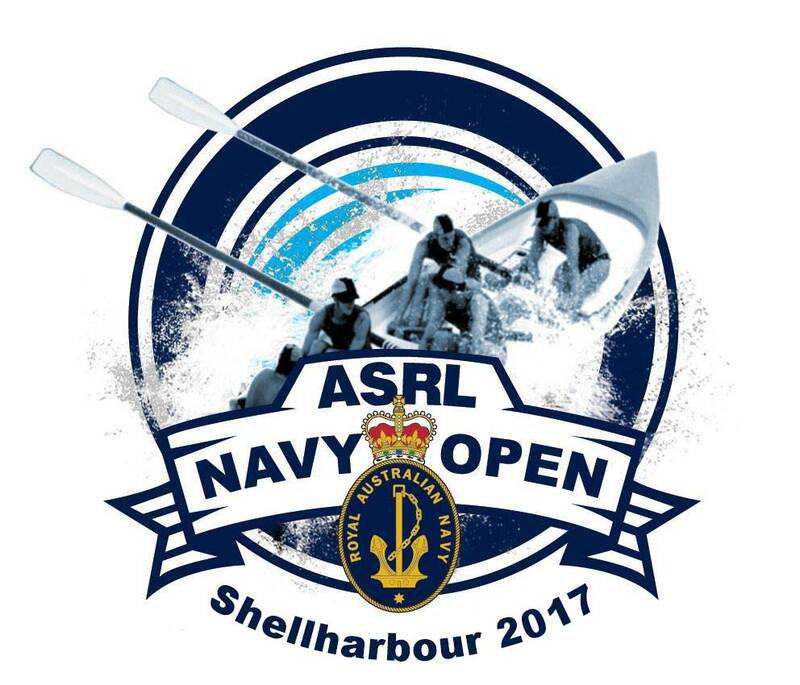 Crews should note that early bird entries for the Open close at 5pm next Sunday 22 Jan.
To enter go to the SLSA Carnival Entry system, click open on the ASRL section and go to the "Navy ASRL Open Championship" and enter as normal. This will be the second year in the history of the Short Course Championship. Big seas met the crews last year so what will Manly throw at everybody on Sunday 29 January. Note this is the planned timeline but surf and circumstances can always be unpredictable so the Referee has the right to make appropriate changes as required.